I think the best thing you can do with food is enjoy it…but some waste like egg shells, apple cores and tea bags is inevitable – and I realise some families will have more waste than others. The food waste we collect from the kerbside goes through a very interesting process called Anaerobic Digestion. And here’s the science bit (I’ve always wanted to say that)…it uses micro-organisms to break down food waste in the absence of oxygen inside an enclosed tank. As it breaks down, it gives off a ‘bio-gas’ (a renewable energy) which is collected and used to generate electricity. At the same time it also creates biofertiliser that is used in farming. Did you know that 70% of all food waste that is produced in the UK comes from households? The cost of this to an average household is £470 a year (parliament.uk)! I know, I had to sit down too! So the biggest bit of advice I can offer (and this will save you a few ££’s) is to be aware of how much food your buy. You could make a menu each week – just remember to check what you have in your fridge or freezer already before making a list. If those impulse buys are still slipping into your trolley it might help to make more frequent, but smaller food shopping trips, and not to buy items with a short shelf life if you aren’t sure when you’ll use it. If you want other hints and tips I highly recommend the Love Food Hate Waste website. But we will all have some food waste, so I thought this quick guide will help to get you started on your food waste recycling journey. You can find a full list on our website here. If you don’t use our free food waste collection, it goes straight to landfill where it rots and releases methane into the environment which is a damaging greenhouse gas. All our household food waste is collected weekly. If you don’t have a food caddy, pick a free one up from your local pick up point (sorry this is not available in flats at the moment unless directed by your landlord). Keep an eye out for three more recycling videos coming soon, showing what happens to your paper/cardboard, plastics and glass/tins. where do empty tablet blister packs go? Thanks for your question. These can be recycled as plastic. 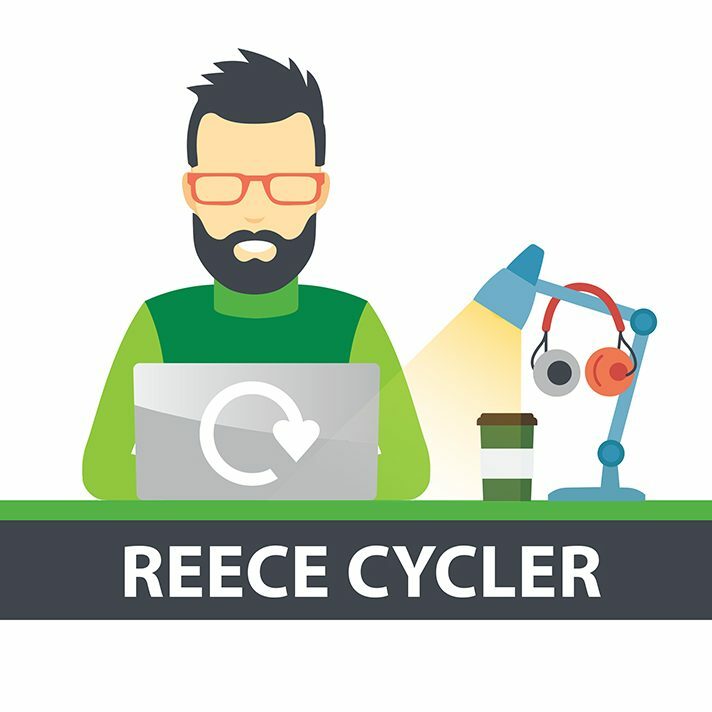 More information on recycling plastics is here https://beta.colchester.gov.uk/info/cbc-article/?catid=putting-your-rubbish-out&id=KA-01072#plastics. Two weeks in to the new collection period and both weeks our food rubbish is the only item which has been collected! WHY!!! Just because we live in a courtyard where vehicles can’t get in doesn’t mean we have suddenly stopped producing rubbish. And most of us have been putting out the correct items. Now next door has 6 black bags which have been uncollected. I have reported my own non-collection for this week – but how do \i ensure we are not missed out again NEXT week.? I’m sorry to hear that our crews missed your property last week. We’ve had a few teething problems but we’re working through these to make sure the new service runs well. Thank you for reporting your missed collection, this will help us updated the information in our new routing technology our trucks use. I hope your collection will be successful this week, but if not please can you (and encourage any neighbours) to log a missed collection on our website. It sounds like your neighbour is producing too many black bags as we’re now only collecting a maximum of 3 bags a fortnight. If you are on friendly terms and have a conversation about waste, please do point them in the direction of our website where they can find out more information, helpful advice on what they can and can’t recycle and if needed they can apply for an exemption to the limit. http://www.colchester.gov.uk/recycling. If they are unable to go online, they can call our customer service centre on 01206 282700.
blogger. I’ve joined your feed and look forward to searching for extra of your fantastic post.